Cool gadgets, apps, hacks and tools. Crash Bandicoot N. Sane Trilogy is a platform video game compilation developed by Vicarious Visions and published by Activision for PlayStation 4. It is a collection of remasters of the first three titles in the Crash Bandicoot series: Crash Bandicoot, Cortex Strikes Back, and Warped, which were originally developed by Naughty Dog for the PlayStation in the 1990s. The game was released on June 30, 2017, receiving generally favorable reviews from critics, who praised the game's faithfulness to the original trilogy. JaamZIN Creative Studio is an online social media agency established in 2017 by Zin and Zannnie in Singapore. We feature creative people, emerging artists with different social media solutions. 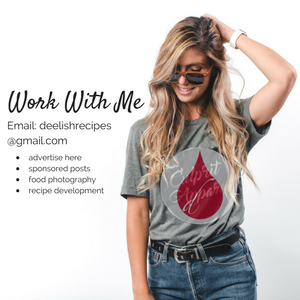 Contact us if you want to be featured! We Use Gadgets aims to cater to the modern generation of people. We feature the latest gadgets, apps and tools.